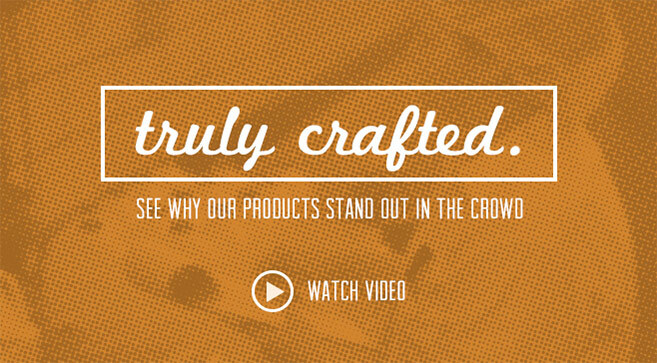 You don’t need to purchase expensive batch custard machines to add custard to your menu. 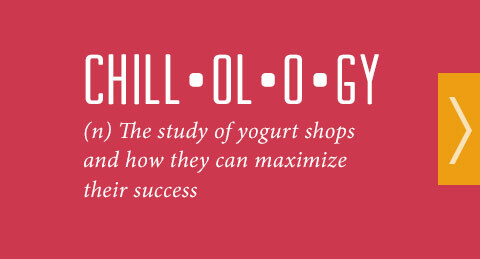 Run our super rich and creamy Soft Custard through your existing soft-serve machines! 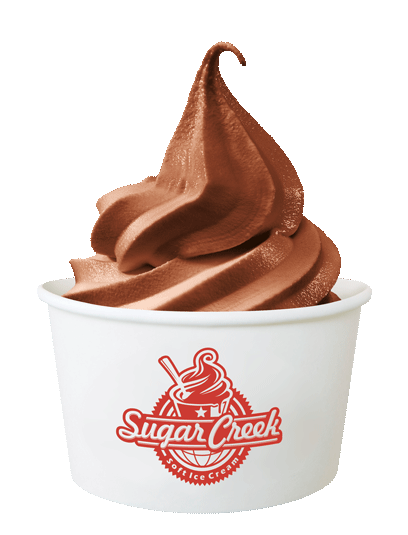 With premium ingredients like fruit puree, cocoa, and vanilla bean, our Reduced-Fat Ice Cream (or French Ice Cream) is a gourmet treat right out of your soft-serve machine! 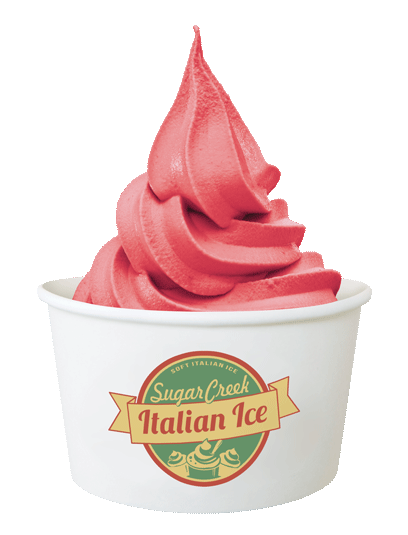 Our Soft Italian Ice is a refreshing, tangy and sweet water ice product with huge flavor. 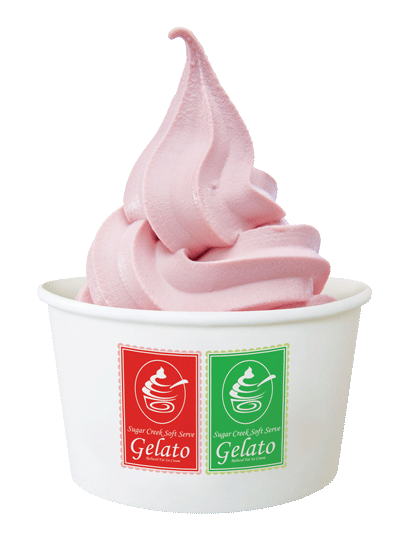 Swirl our Soft Italian Ice with our Soft Custard to create Gelati. Bravissimo! 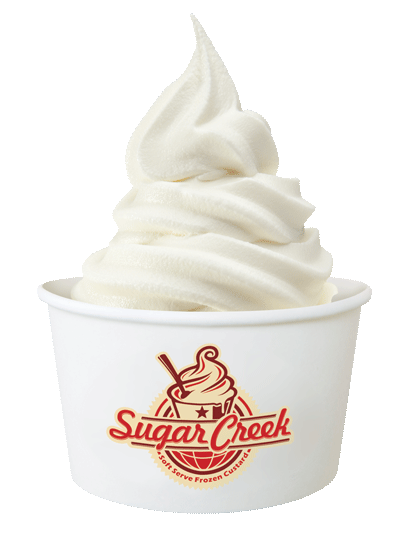 Smooth and velvety, our Soft Ice Cream is an old-fashioned soft-serve treat that your customers will love. 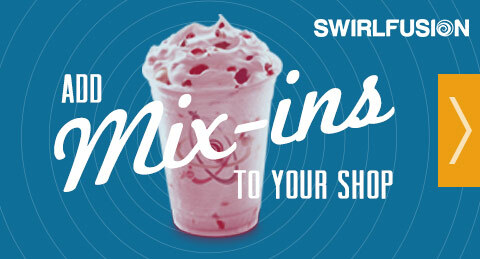 It’s always a classic! 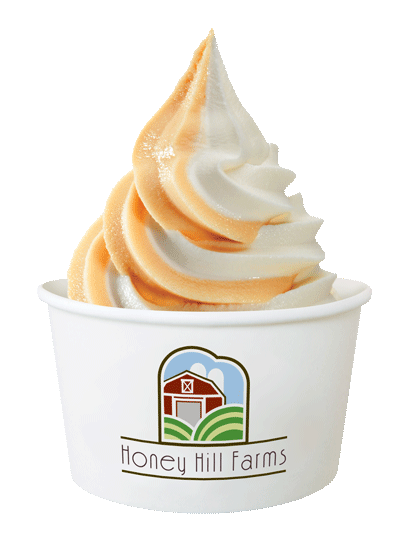 From Non-Fat, Low-Fat or Reduced Fat, and No Sugar Added yogurts, to our refreshing Non-Dairy sorbets, Honey Hill Farms gives your customers over 200 delectable flavor combinations!